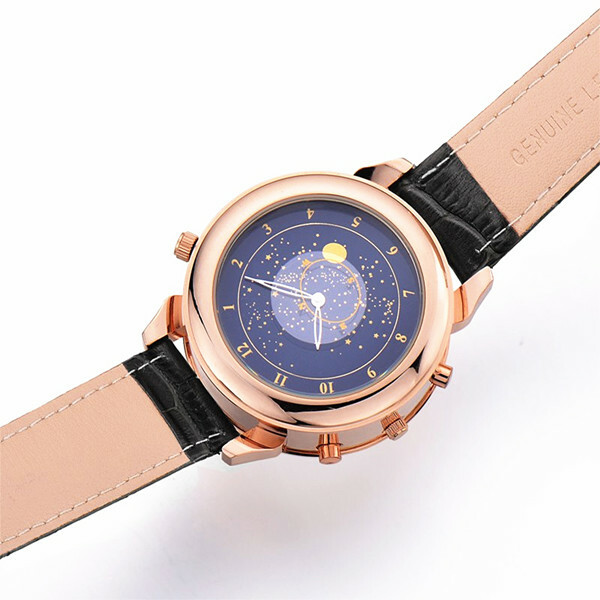 Did you remember that I have share one amazing watch to you guys? There are so much watches I have shared to you that you can’t really remember which one I am talking about? OK, it does not matter. 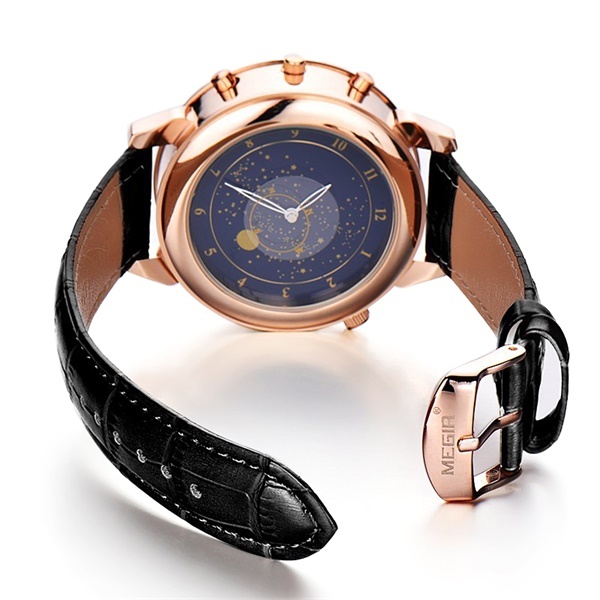 That watch is a real luxury watch for most people as its brand is the Van Cleef & Arpel’s. 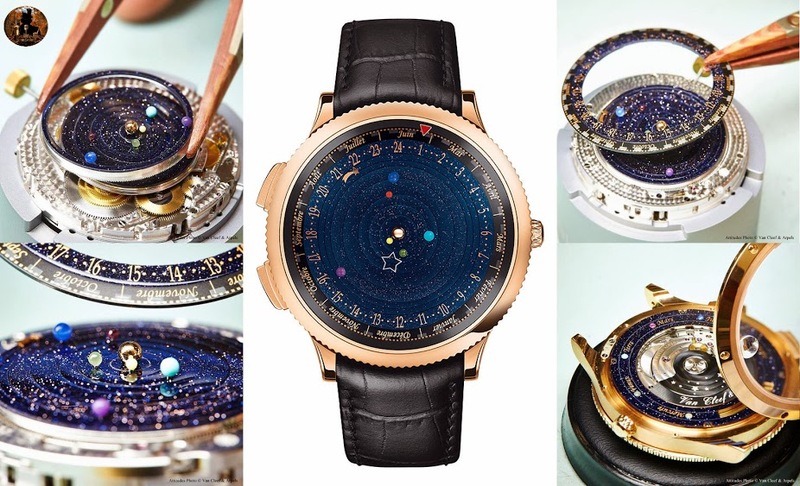 And its appearance is about the solar system with a lot of bling bling star, which make many people fall in love with it. But most people only can just appreciate it by its picture as they have not the economic power to possess it. Are you a member of them? What a pity is that I am a member of them. 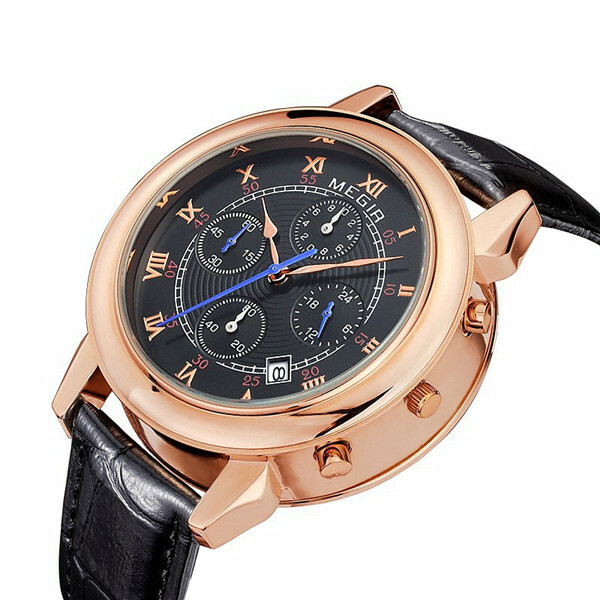 Fortunately, I find a similar wrist watch by chance. That is very lucky for me and you can not realized how excited I am in that moment. 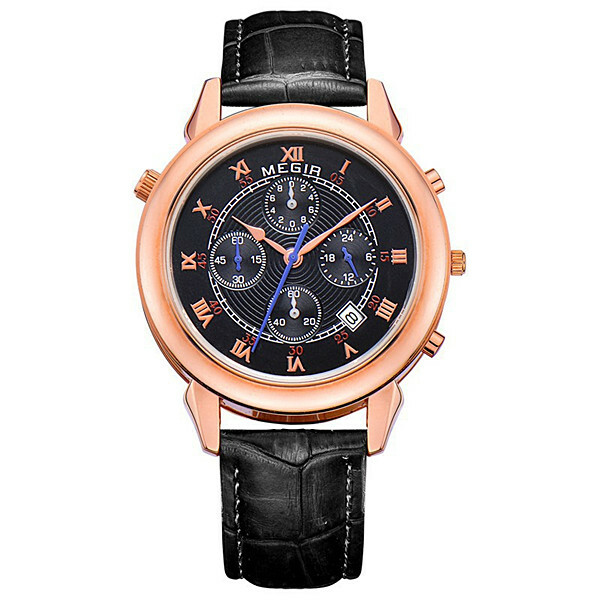 The MEGIR 2013 men quartz watch is not luxurious as well as the Van Cleef & Arpel’s watch, but I think it is more suitable for most people to put on as its price is cheap enough for common people to afford and wear. Maybe you don’t know its brand – MEGIR and are worry about its real quality, but in my opinion, you need not worry about it and you can trust in its reputation. To my surprise, the most amazing thing about it is that we can wear it in double side, which give the big convenience for us to change the style we wear in our daily life. For one side, you can use to take part in some official occasions such as meeting or working. For another side, you can wear to join in some party or some causal occasions. 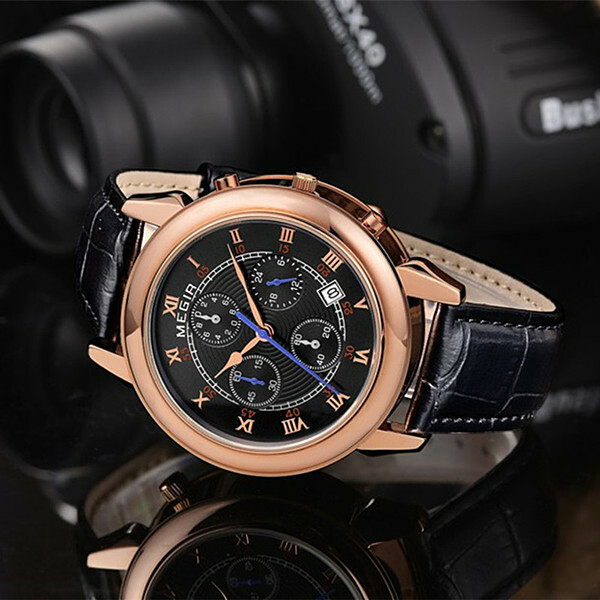 Purchasing this watch, you can save money in a certain degree, do you think so? In a word, it is worth possessing.